As Christians we are called to spread the good news of Jesus Christ to all people. However, sometimes we struggle witnessing to Muslims. What do they believe? How can we reach them? Kamal Saleem was trained by a well-known terrorist group to know his enemy and to hate his enemy. He was taught that his main purpose in life was to change the world for Islam. After a severe accident, his life changed forever. 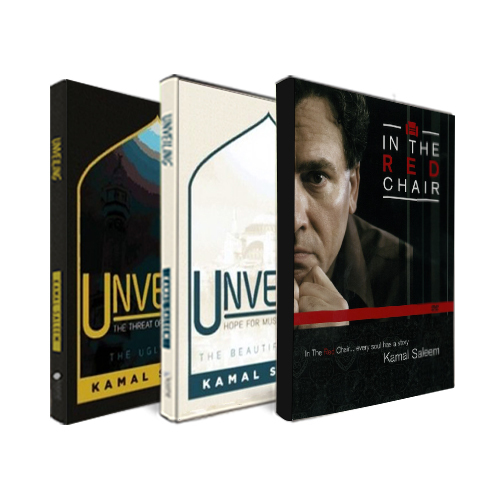 In this series, Kamal has several hours of teaching detailing his life, the truth about Islam and how we as Christians can reach Islamists. These teachings will change how you approach people from other cultures.